"Sea Star in Cataract Cove - Kenai Fjords National Park"
Welcome Aboard Alaska's Ultimate Small Ship Cruise Adventure! North Pacific Expeditions is a small, family-owned business focused on helping you have the best Alaska experience. We offer friendly and generous hospitality and professional personalized service on all adventure yacht charters. Our vessel Sea Star is lovingly maintained, charmingly outfitted and ready to safely navigate the channels, coves and fjords of Kenai Fjords National Park, Prince William Sound and the Inside Passage. 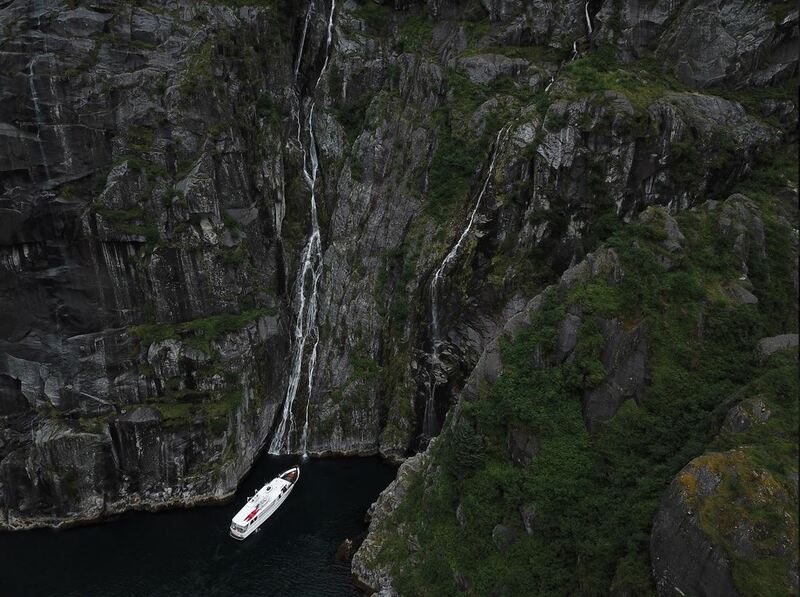 We take you to areas that are inaccessible to larger cruise ships! An Alaska Journey of a Lifetime! 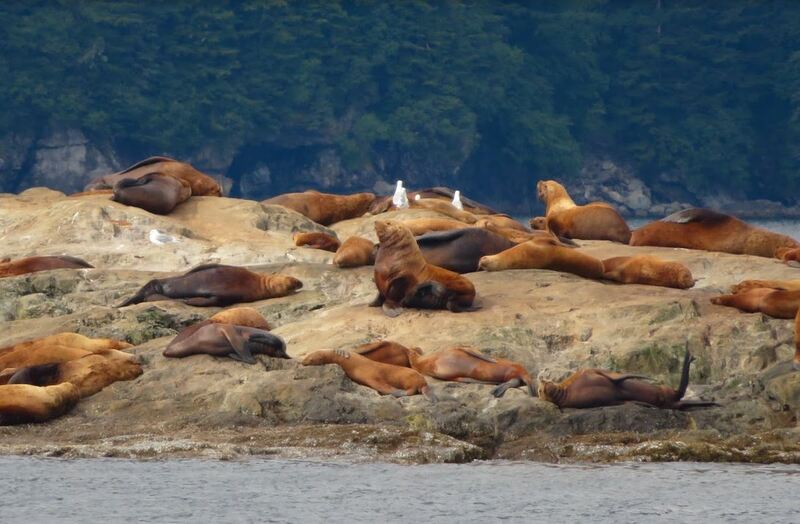 Join NORTH PACIFIC EXPEDITIONS for a journey of a lifetime on an unforgettable small ship Alaska coastal cruise! Why small ship adventure cruising? All-inclusive, week-long small ship adventure cruises and charters for up to 11 guests. There is NO extra cost for activities, excursions or gourmet food/beer/wine while aboard Sea Star. 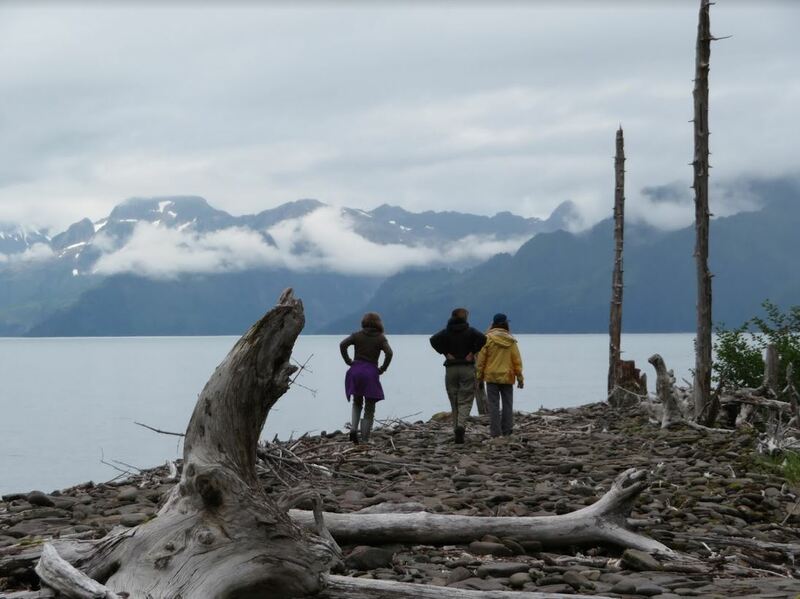 Flexible scheduling of a broad array of activities to include wildlife and glacier viewing, birding, guided sea kayaking, hiking, beachcombing, photography and more! Fresh and locally sourced ingredients used to create the finest and most delicious cuisine for your enjoyment (tailored to meet your dietary needs). We also source the finest Pacific Northwest wine and beer. Relax in one of Sea Star’s four comfortable cabins, each with private en suite bathroom and screened porthole windows, or enjoy the many communal lounging areas available throughout this graceful classic yacht. 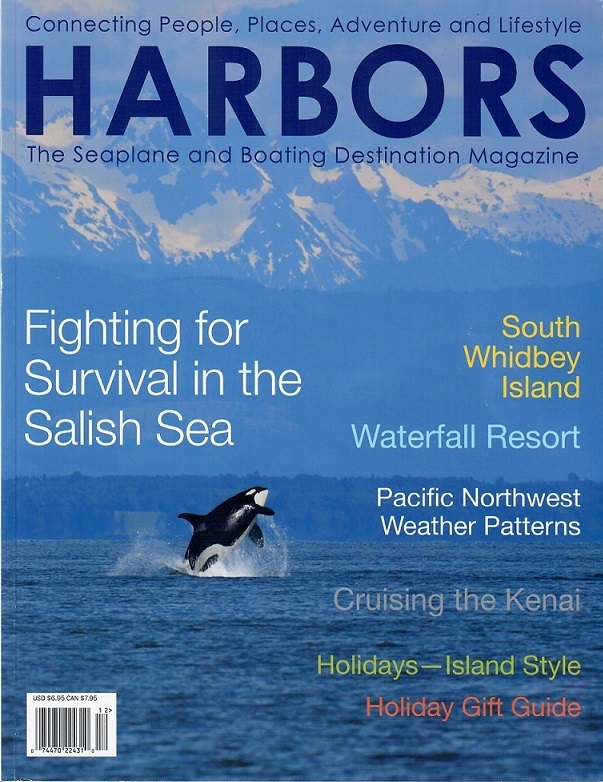 Explore the remote and beautiful waterways of southcentral Alaska’s Prince William Sound and Kenai Fjords National Park or the intimate waterways of southeast Alaska’s Inside Passage. Enjoy the pure pristine wilderness of Alaska in a way that stimulates your senses and soothes your soul. Come join us aboard Sea Star for an Alaska small cruise ship adventure that leaves you with lasting memories! I cannot tell you or express in words how much we enjoyed this opportunity - I've never been in such peaceful, raw beauty, and so remote before. To think this was just a piece of what Alaska is. 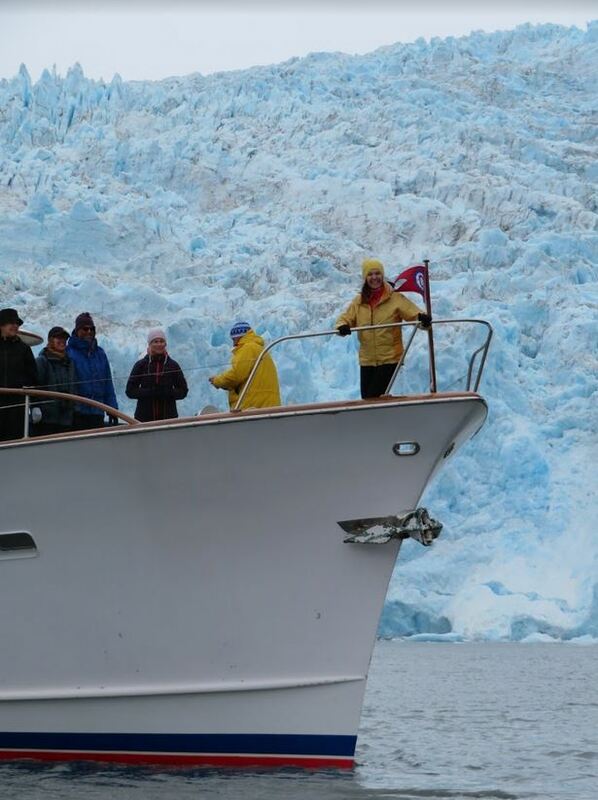 My favorites were watching Bear, the fish in the stream, getting out in the dingy boat and the beautiful moon over crystal clear glass water; and oh yes, the BIG calving glaciers!! Annene R. Phoenix, AZ P.S. Your crew was pretty amazing too. Anchorage Daily News, Nov/Dec 2018. 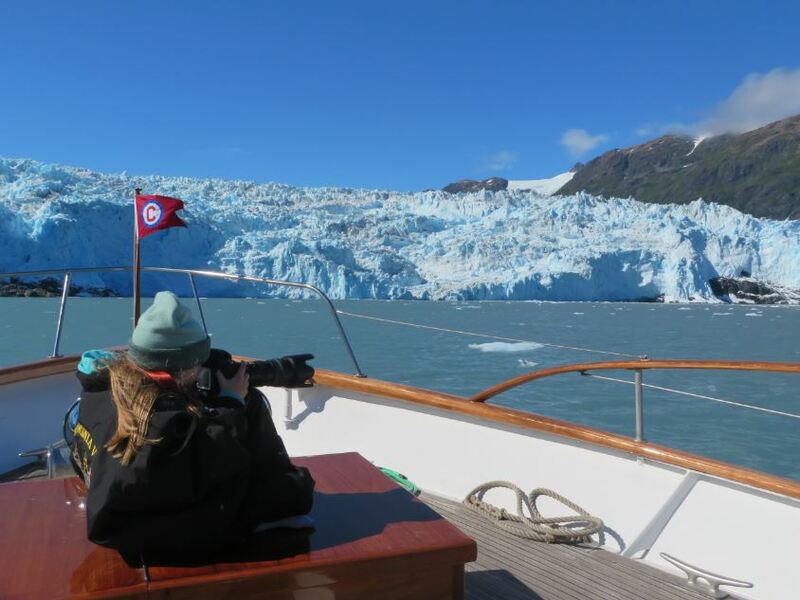 Take a journey of a lifetime and make lasting memories on a spectacular Alaska glacier and coastal cruise! Take The ultimate Last Frontier Small Ship journey of a lifetime and make lasting memories on a spectacular Alaska glacier and coastal cruise! North Pacific Expeditions is honored to have a Chugach National Forest Special Use Permit issued by the U.S. National Forest Service. This permit allows North Pacific Expeditions the commercial use of and access to these public lands in Alaska. North Pacific Expeditions is an equal opportunity provider and employer. We are proud to employ Wilderness First Responders trained and certified by NOLS, a leader in the field of Wilderness Medicine. Our personnel have in-depth knowledge about how to handle emergency situations in the wilderness and will always work to keep you safe. Your safety is our number one priority. * Refer to North Pacific Expeditions Terms and Conditions in reference to the applicability and limitations of any sales, discounts and/or promotions offered by NPE.